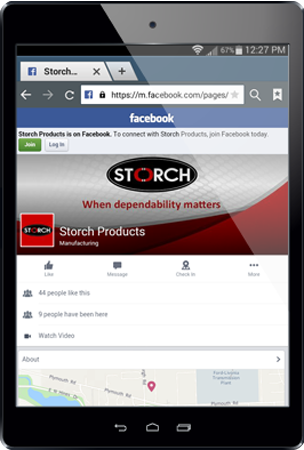 Storch has engineered and manufactured a complete line of material handling equipment for the Metal Stamping Industry since 1952. 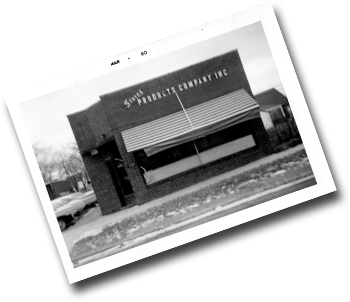 For over 58 years our product offering has evolved into a full line of products, both Magnetic and Non-Magnetic, making Storch a true one stop shop. 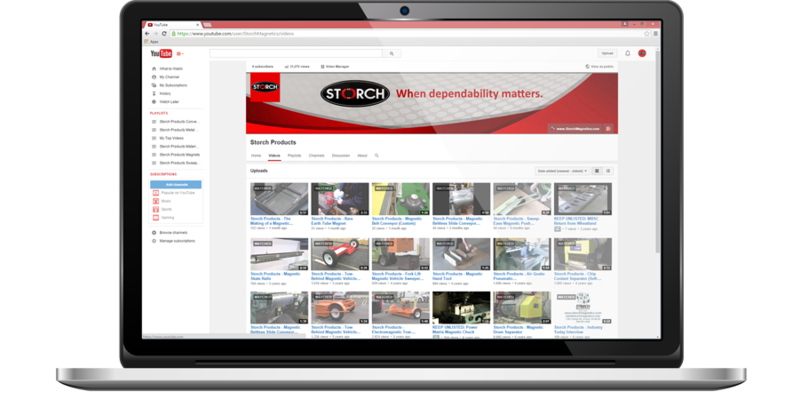 Storch’s full line of material handling & magnetic products uniquely allows our technical sales staff to suggest and engineer un-biased solutions for your specific application. 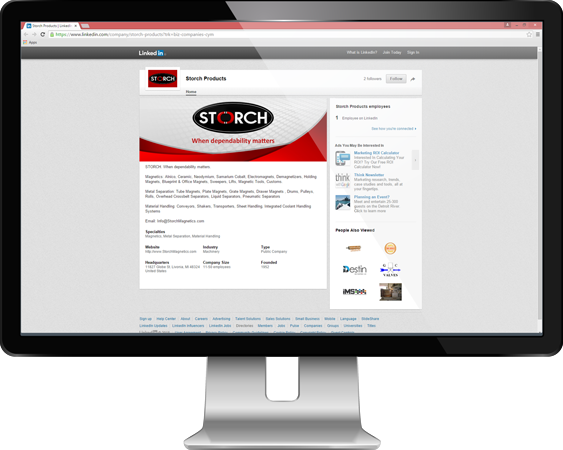 Storch manufactures durable Hinged Steel Belt Conveyors. Storch Steel Hinge Belt Conveyors (SHBC Series) are designed with 1-1/2″ or 2-1/2″ pitch, top quality steel hinge belting. Varying belt sizes are required for different conveyor applications and environments. The Steel Belt Conveyor is a viable option when selected for the proper application. The Storch SBC is designed and built to outlast our competition by utilizing oversized belting, rollers and frame. Call to schedule an in plant demonstration to see the difference first hand. 4”,6” and 9” pitch is also available upon request. Storch’s Beltless Magnetic Slide Conveyors (BMSC Series) are engineered for years of maintenance free operation. No external moving parts makes the BMSC series the safest conveyor available on the market today. The BMSC series will convey hot, cold, wet, oily and dry ferrous materials virtually anywhere trouble-free transfer of product is required. Magnetic conveyors can be designed and built with powerful ceramic and rare earth magnets. These units are ideal for scrap such as punch-outs, stamping scrap, fasteners, trim stock and chips. 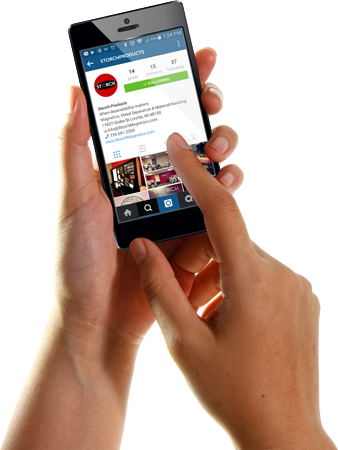 Request your copy of our 30 detailed benefits today. Designed for moving stamping scrap and various parts on a bent sheet metal tray to fit your application. 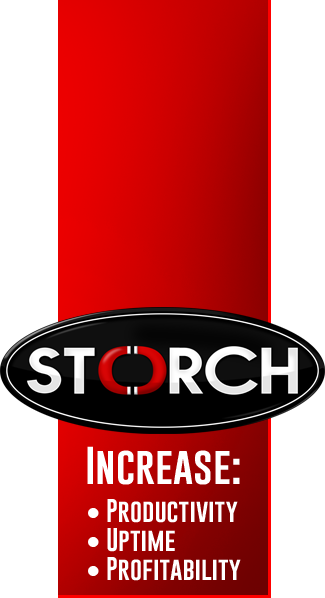 Storch Shakers are pneumatically powered engines that operate on a very low volume of compressed air for pennies a day. These Micro Shakers are perfect for permanent-in-tool-operation on larger presses and for scrap removal from small GAP frame presses. An excellent Low Cost alternative to low profile belt conveyors which require costly belt changes and regular maintenance. Our Patented sealed Shakers are unparalleled in cost to performance. We have a complete range of models with capacities from 7 to 1500 Ibs! Ask your local dealer for a in plant demonstration. Permanent Magnetic Die Holders (PMDH Series) were originally designed for work holding in machining centers, now engineered for die-holding in presses. Storch will offer Rare Earth– Neo Permanent Magnetic Die Holders for your stamping press in the Fall of 2009. These new state of the art permanent magnetic die holders are failsafe, meaning that electric power is only used to turn them off, saving you money on electricity during operation. Easy push button operation will release tools. Rated at 150 ton / m² of magnetic holding, generating huge holding forces on even modest-sized dies. Square pole configuration means clamping is equally high in every direction. Contact the Storch Factory for more information. lateral transfer, minimize production downtime, improve operator safety, reduce labor expenses and potential employee injuries from handling sharp steel. Make a Clean Sweep of dangerous metal hazards with Storch Magnetics’ diverse line of magnetic sweepers! Our sweepers can be designed to meet all your needs, whether they are simple clean ups around work areas, machines, or maintaining large areas including exterior grounds, work sites, streets, schools, runways and more. Storch Magnetics provides quality sweepers for light to heavy duty jobs. 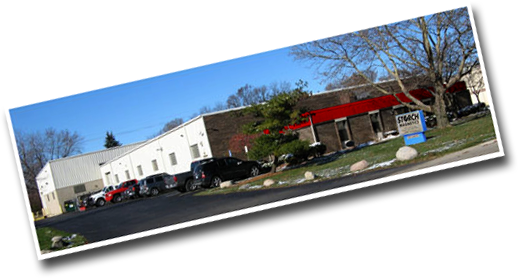 In addition to Magnetics, Storch offers CNC Laser Cutting, Forming & Precision Sheet Metal Fabrication services. We manufacture fabricated products & equipment to customer supplied drawings, and provide light R&D, Engineering and Application Assistance in designing and manufacturing Sheet Metal Prototype, Standard Metal Work or Custom Sheet Metal Fabrications to suit.